Iao Kun Group Holding Co Ltd reported a net loss of US$215.0 million for its gaming operations in full year 2016, the firm announced on Friday. That compared with net income of US$5.1 million for 2015. The company said in a press release that the 2016 results included US$100.4-million in bad debt and a US$97.3-million impairment of intangible assets. Iao Kun, a business that had originally listed on Nasdaq in July 2010 as a Macau VIP gambling room investor, announced last week that it had changed its name to LiNiu Technology Group. The firm stated in its latest release that its rolling chip turnover for full year 2016 was US$2.4 billion, a decrease of 62 percent compared to US$6.4 billion for 2015. It said that the slowdown was partly a result of “lower demand” from VIP patrons “due to the ongoing anti-corruption campaign in mainland China”; “the company continuing to tighten gaming credit as a result of lengthened collection period on certain markets”; and the Macau gaming regulator “banning proxy betting”. Macau’s Gaming Inspection and Coordination Bureau implemented in May 2016 a ban on the use of telephones while at any of the city’s gaming tables. According to several industry observers, the tableside telephone ban meant an end in the Macau market to betting via telephone. Such activity is also known in the industry as ‘proxy’ betting because of the use of a person or ‘proxy’, physically present at the gaming table but making a bet as per telephoned instructions, on behalf of someone outside the casino. Iao Kun’s VIP room gaming promoters and collaborators oversaw five VIP gaming facilities in Macau as of the end of August 2016. By the end of the following month, the company had shut down four of its promoted Macau VIP rooms as part of a “comprehensive strategic review”. 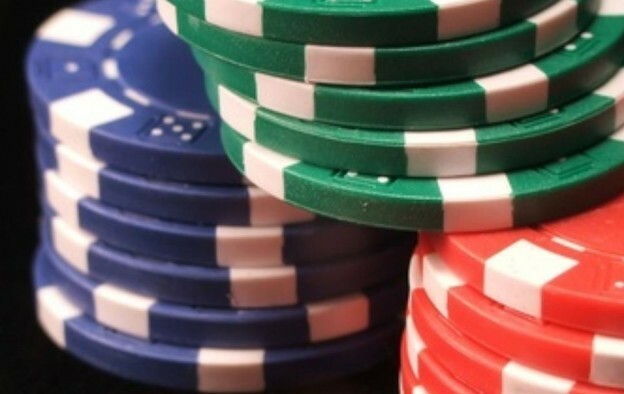 Friday’s release said the company still participates in the promotion of a VIP gaming room at the Altira Macau casino hotel, a property owned by Melco Resorts and Entertainment Ltd. The firm launched in April the LiNiu Network, an electronic trading platform focused on the Chinese agricultural sector. Macau’s Court of First Instance declared in March the bankruptcy of VIP promoter Sang Lung Gaming Promotion Co Ltd, a company linked to Iao Kun. The decision followed a request for bankruptcy made last year by Galaxy Casino Co Ltd – a subsidiary of Macau casino operator Galaxy Entertainment Group Ltd.
Friday’s company release mentioned the judgement, saying LiNiu Technology had already filed an appeal regarding the court decision.